If you own a dog, you’re probably used to the eternal nightmare of having to pick up the hair shed by your beloved pet continually. 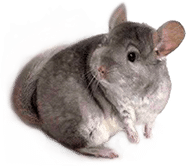 Even those these lovely creatures make our days happier and free of stress, we still have to take care of the nasty things. One of them consists of removing dog hair from furniture, clothes, and even pet themselves. 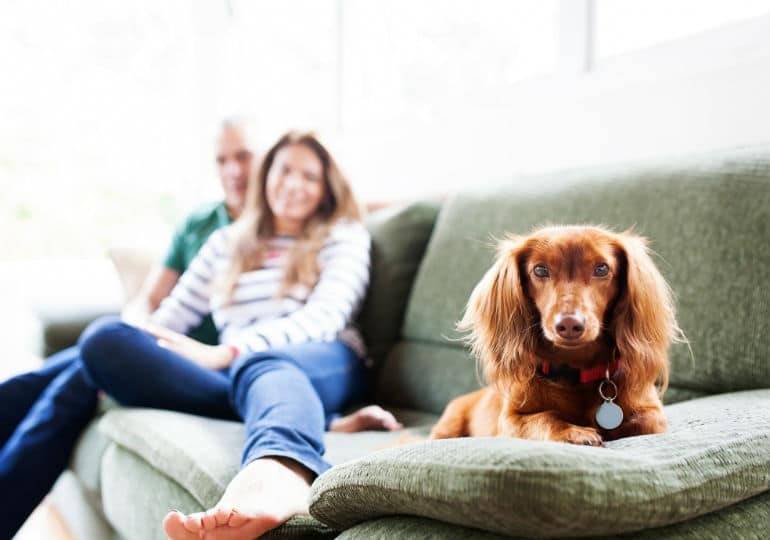 Unless you have a leather sofa, you are familiar with how great pet hair clings to any surface that has been in contact with your furry friend. Nevertheless, there are ways to cope with this issues and many of these simple tools you either have it in your home, or you can purchase from any supermarket. 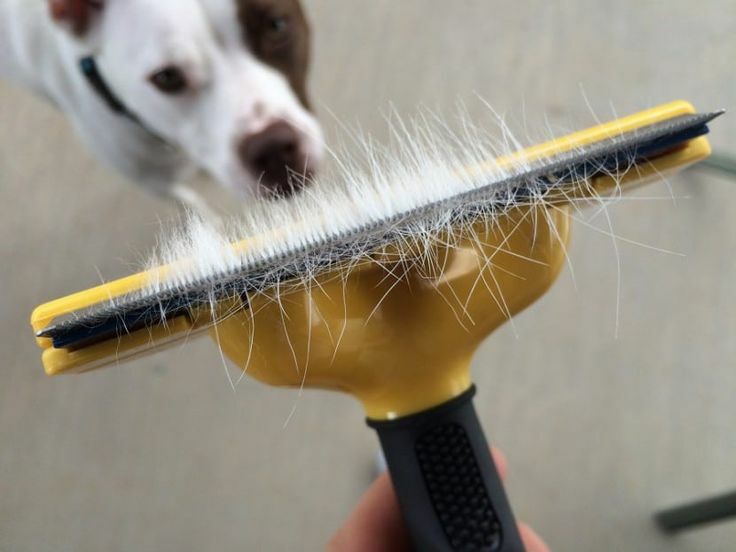 The main reason why dog hair is so difficult to remove is that, due to static electricity and low humidity, the hair simply gets attached to the surface, similar to being glued. Dogs that walk freely won’t miss a single spot inside the house. Because you can’t forbid them to play and wonder how they please, you need to start by taking care of the furniture. In case you didn’t know, there are a few simple tips you can use whenever you feel like cleaning has become your worst enemy. 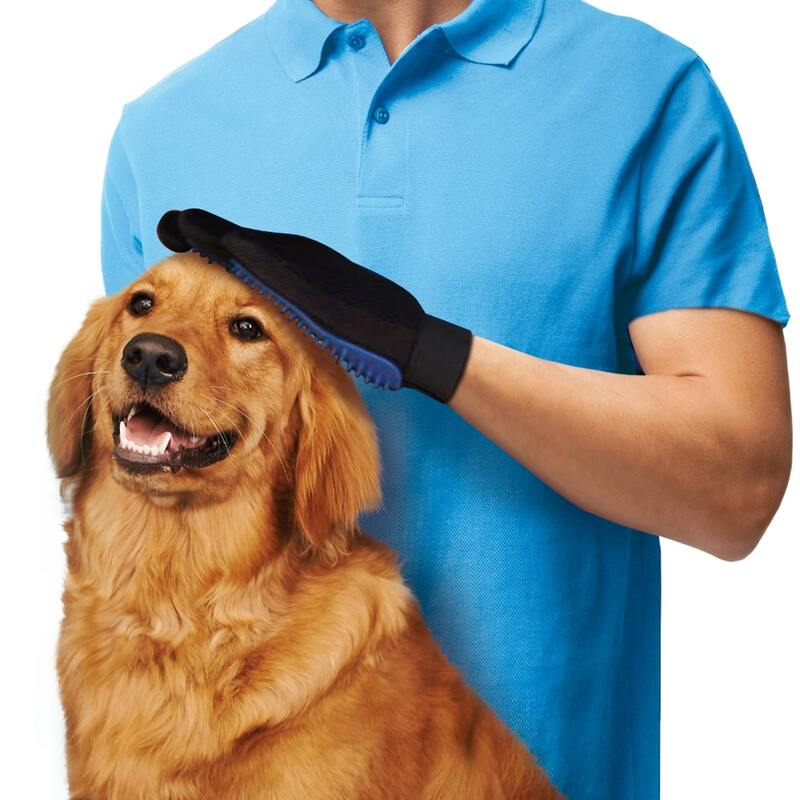 One possible solution that works is to use dampened rubber gloves to remove pet hair from any fabric and upholstery. Just run your hand over the targeted place and repeat the operation as often as you needed. If you don’t have rubber gloves, you’ll get similar results with a wet sponge. Another easy way to get rid of the hassle is to mix some fabric softener with water, put it into a recipient, and spray on the furniture. Then, using a damp cloth, wipe off the dirt. If you have furniture made of pure wood, you can try using a soft cloth and an anti-static dusting spray. Because the spray has the power to eliminate the electric charge, the removal of the hair becomes bliss. As far as floors go, it all depends on the kind of surface you intend to use the dog removal tools. For carpets, get a pumice stone and start scraping the area gently. Every piece of hair on the carpet will gather right up, allowing you to collect the shedding hair easily. You can also invest in a vacuum cleaner for dog hair. Just make sure you go over the surface twice and alternate directions from time to time to be sure you’ve removed even the stubborn hairs. However, if your house has hardwood or laminate floors, it’s best to use a dry microfiber mop instead of a vacuum because the last ones tend to blow hair and not collect it in one single spot. If you’re in a hurry and your dog wants to hug you before leaving the house, keep a lint roller at hand. Or, using a dryer sheet, throw the clothes in the dryer and leave them for 10 minutes. Given the speed of the movement and the softner, the hair loosens and remains in the lint trap. Also, don’t forget to brush your dog two days a week. This operation cuts down dramatically the shedding.